Purpose: To ensure appropriate environmental management practices are followed during operation of the facility in order to meet local government guidelines and government legislation. This includes the management of dust, noise, stormwater, traffic to and from the site, and potential environmental emergencies such as chemical spills. 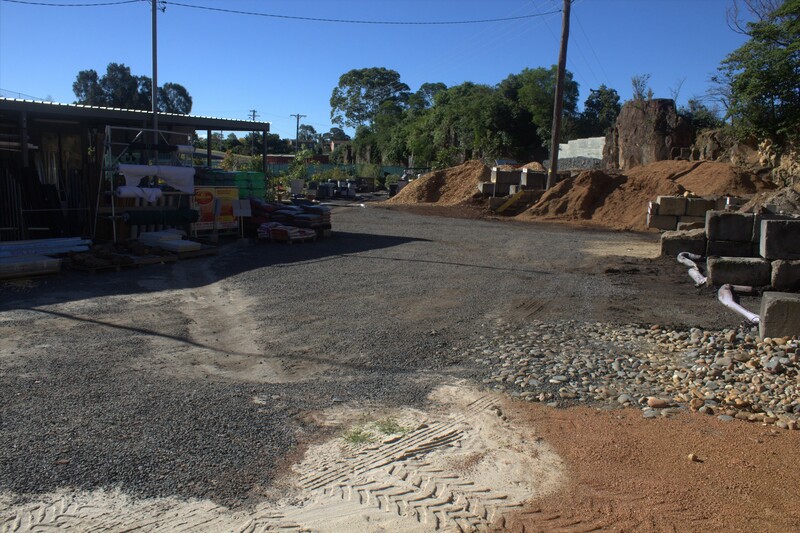 Scope of works: Harris Environmental Consulting was commissioned by the client to prepare an operational environmental management plan in response to complaints made by the surrounding public and council direction to take action to prevent environmental harm. Proposed works included a preliminary assessment of the site that included an assessment of the existing organisational structure and operations on site, an assessment of environmental aspects, a review of their environmental obligations and an assessment of the potential environmental impacts and risks. Proposed follow up services included a process for monitoring and review of the completed OEMP to comply with annual auditing requirements. 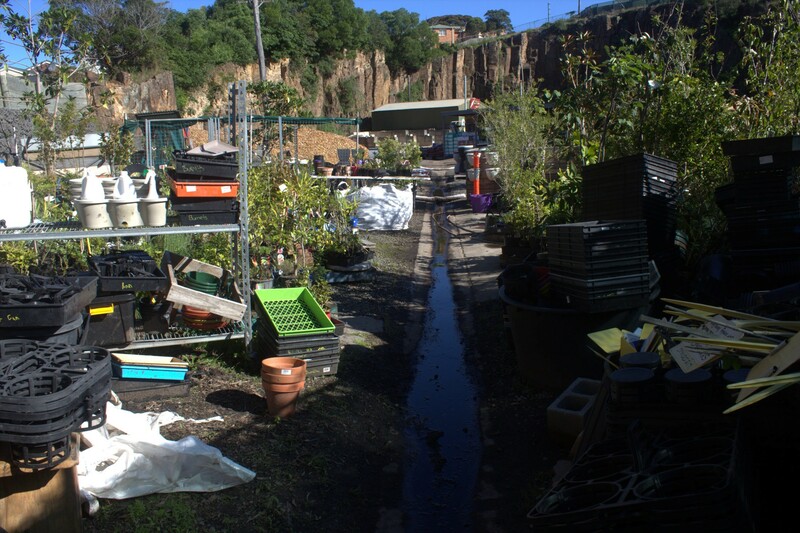 Issues: A number of issues existed for the heavily constrained site, this included the location of the industrial site in a residential area and the local geology. The geology of the site intensely limited options for stormwater management. 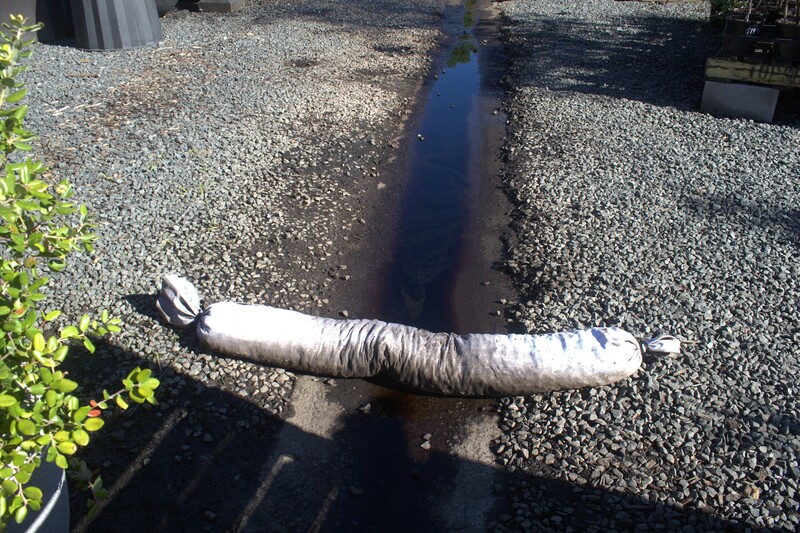 In order to capture concentrated pollutants during rainfall events a first-flush diversion system was engineered. 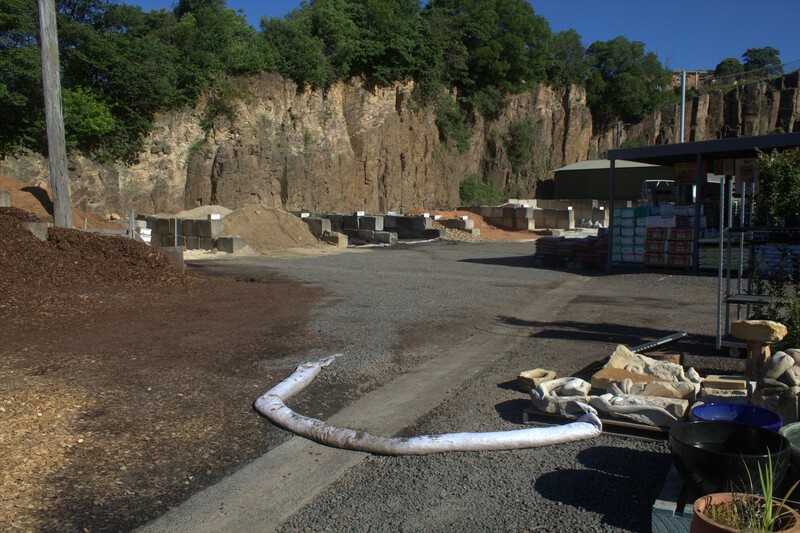 The design included a sump being excavated into the basalt floor of the site to capture stormwater runoff before being pumped to storage tanks for irrigation over a grassed mound behind the site. Strong winds were often responsible for kicking up considerable levels of dust, dust suppression measures included a proposal to install dust canons and water trucks to irrigate gravel access roads. Harris Environmental Consulting was able to liaise with council and the client in order to achieve a positive outcome by providing the client with a management framework for the implementation of best practice environmental controls, and a means to monitor and review environmental impacts and risks.